New Jersey Motorsports Park sits on over 500 acres in Millville, and is conveniently located near Philadelphia, the Jersey Shore, New York and Baltimore. 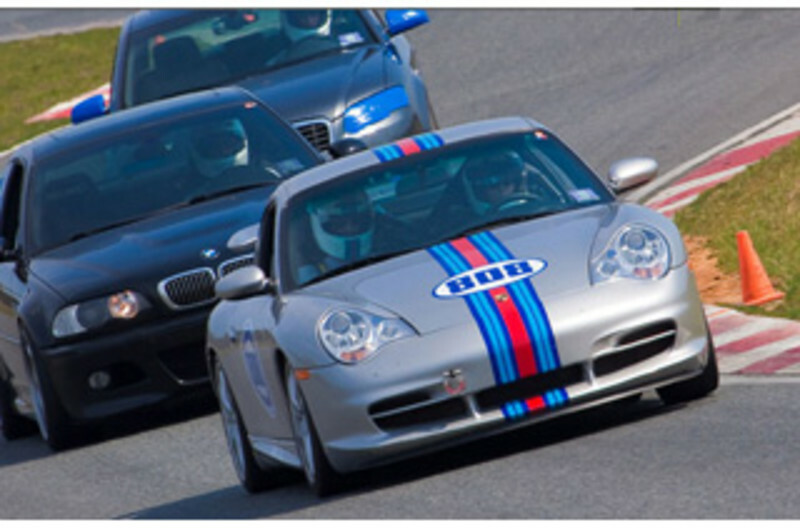 NJMP offers diverse & dynamic motorsports attractions, including two world-class road courses, a motorsports country club membership program, the Finish Line Pub restaurant, and F1 New Jersey - a top U.S. karting facility. The Millville Army Air Field originally opened as a gunnery school for fighter pilots for the Republic P-47 “Thunderbolt” in 1941. During its four-year existence, about 1,500 pilots received advanced Thunderbolt fighter training here. New Jersey Motorsports Park embraced this rich history by naming its marquee 2.25-mile racetrack “Thunderbolt Raceway.” The Timing Tower resembles a WWII air traffic control tower. Upon visiting NJMP, you will also notice that NJMP safety and security vehicles are based on WWII MP Jeeps. While building the various structures at New Jersey Motorsports Park, many WWII artifacts were found and collected for display at the Millville Army Air Field Museum, located on the opposite side of the Millville Airport. Today, a P-47 Thunderbolt aircraft is based out of Millville Airport. It is one of only nine in the world that still flies. Keep an eye on the sky when visiting, you may just see one pass by overhead.www.NJMP.com. (856) 327-8000.